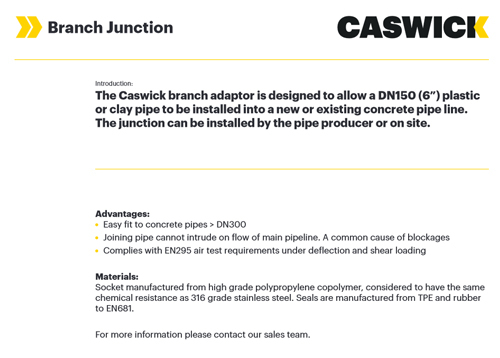 The Caswick branch junction allows you to install a DN160 (6”) plastic pipe or a DN150 clay pipe (super sleeve) into a new or existing DN300 or larger concrete pipeline. 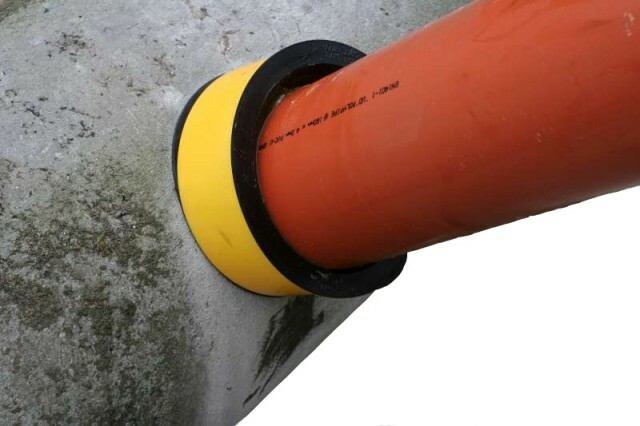 To avoid blockages, the socket has been designed to prevent the incoming pipe from going into the main pipe flow. 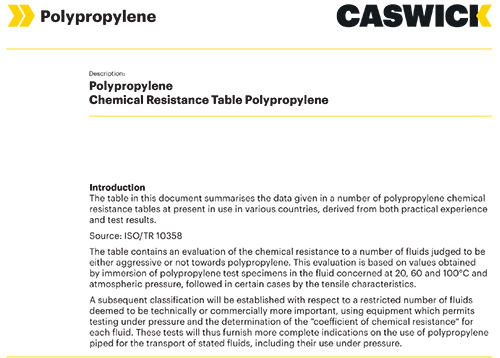 It also complies with the shear and deflection loading air tests in BS EN295.